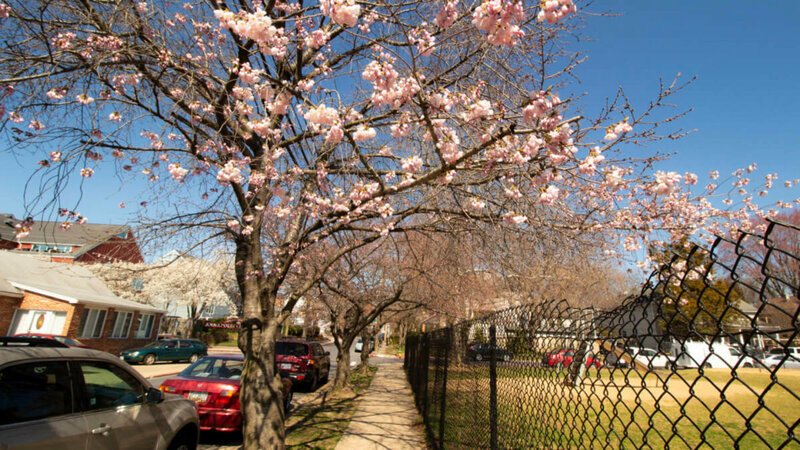 A late Easter this year means that all the trees and flowers in Annapolis should be fully in bloom by the time the spring holiday rolls around. 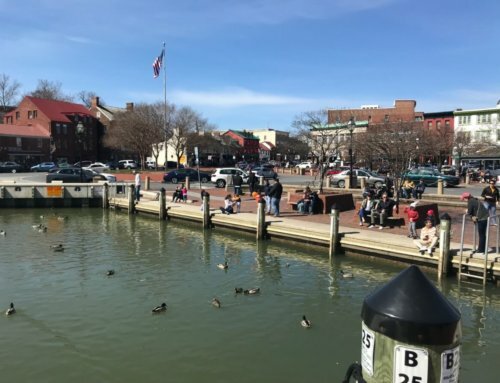 The air might even be warm enough for us to stroll around downtown, by the water and on our way to all the egg hunts and brunches in town on Easter Sunday. There’s plenty for the kids to do on the weekends leading up to April 21, and there are even a few fun grownup events like “adult Easter egg hunts” and Bloody Mary bars. 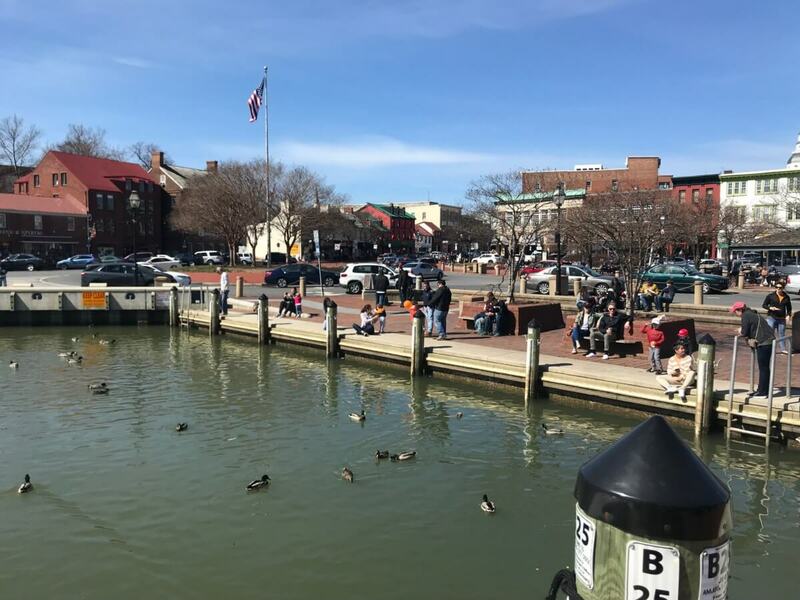 Get your photo taken with the Easter bunny, dye some eggs and enjoy a delicious brunch buffet on Sunday morning — there are plenty of options for where and when you can do all these festive Easter activities in Annapolis this year. Keep in mind that most of these events are BYOB – Bring Your Own Basket! April 13 at the Pip Moyer Recreation Center parking lot, 8-10 p.m. Win egg-cellent prizes valued at $50 or more – attendees must be 18+ at this adults-only egg hunt! View the event on Facebook. April 13 at Kinder Farm Park in Millersville, 10 a.m.-12 p.m. The egg hunt is designed for kids 12 and under, and is divided into four time slots. Get tickets here. April 13 at the Revell Downs Soccer Field, 1-2:30 p.m. The annual Easter Egg Hunt in Revell Downs has three separate egg hunts divided by age group, plus an opportunity for pictures with the Easter Bunny. View the event on Facebook. April 14 at Cape St. Claire United Methodist Church, 11:45 a.m.-1 p.m. The egg hunt starts at noon, followed by crafts and snacks. Reserve a free ticket on Eventbrite. April 20 at Bay Ridge Christian Church, 10:30 a.m.-1:30 p.m. Children 12 and under are welcome to hunt for eggs at the Free Family Festival & Egg Hunt, which also features face painting, ponies, an animal exhibit, a moon bounce, magic show and more. 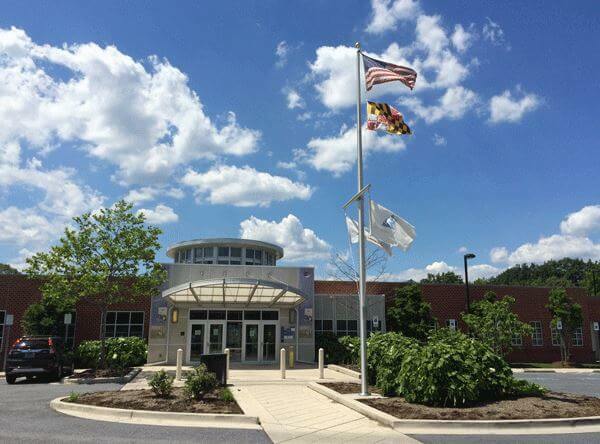 April 20 at First Christian Community Church of Annapolis, 3-6 p.m. Food, fun and games for the whole family. View the event on Facebook. March 29-April 20 at Arundel Mills. The Caring Bunny will also be at Arundel Mills on April 7 for children with special needs. Wait in line, or reserve a session with the Easter Bunny here. April 4-20 at the Westfield Annapolis Mall. Wait in line, or reserve a session with the Easter Bunny here. April 13 at Homestead Gardens in Davidsonville, 12-3 p.m. See Homestead Gardens‘ beautiful spring flowers and snap a photo of your little one with the bunny. April 14 at Homestead Gardens in Severna Park. April 6 at the Deale Volunteer Fire Department, 8-11 a.m. Enjoy an All-You-Can-Eat Country Breakfast with the Easter Bunny, which includes an egg hunt for kids attending the breakfast. April 6, 13 and 20 at Buddy’s Crabs and Ribs in downtown Annapolis. Enjoy a breakfast buffet, an Easter bonnet parade and a special performance by the Talent Machine kids at A Very Important Bunny (VIB) Breakfast Show. April 6 at Arundel Mills, 8:30-9:30 a.m. Eat Breakfast With the Bunny at Nando’s Peri-Peri in Arundel Mills’ dining pavilion. Register here. April 13 at the Lil’ Lamb Boutique, 11 a.m.-1 p.m. Put on your Sunday best and attend an Easter Tea Party, featuring family time with the Easter Bunny, a spring craft, a fancy tea party, family photos and a little egg hunt. Reservations are required or otherwise recommended for brunch on Easter. Baroak: Easter buffet seating starts at 10:30 a.m., and the buffet will be open until 3 p.m. Featuring omelet stations, carving stations, crab cakes, seafood and more. Carrol’s Creek Cafe: Enjoy a special holiday buffet menu, with brunch seating on Sunday at 10 a.m. and 12 p.m.
Paladar Kitchen & Wine Bar: The Easter brunch special includes favorite Paladar dishes plus sodas, coffee and teas, and specialty alcoholic and non-alcoholic beverages available for additional charge. Rams Head Tavern: Brunch at Rams Head runs from 10 a.m. and 2 p.m. and includes signature brunch specials, a $10 Make Your Own Bloody Mary bar, and an Easter egg hunt at 11 a.m. for kids under 10. Romano’s Macaroni Grill: Easter brunch starts at 10 a.m. Dishes include cinnamon apple and walnut French toast, Italian biscuits and gravy, and Bloody Marys and mimosas. Ruth’s Chris Steak House: Open early on Easter Sunday with the celebration starting at 12 p.m., featuring Easter brunch specials and an a la carte dinner menu. 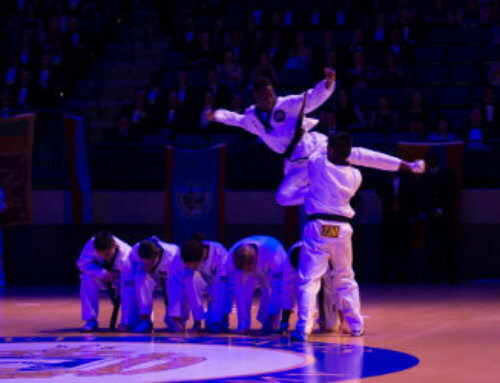 April 12-14 at Annapolis Mall. The Easter Vendor Event is an opportunity for vendors to offer their Easter and springtime wares to shoppers. Interested vendors can get tickets here. April 15 at Annapolis Mall’s KidCare, 10-11:30 a.m. The Egg Dying Party is a parent-and-me event that features spring crafts, games, snacks and Easter egg dying. Get tickets here. If we missed anything, leave a comment below and let us know! The flowers are blooming, the weather is finally warming up and everyone’s ready to get outside and sail away. 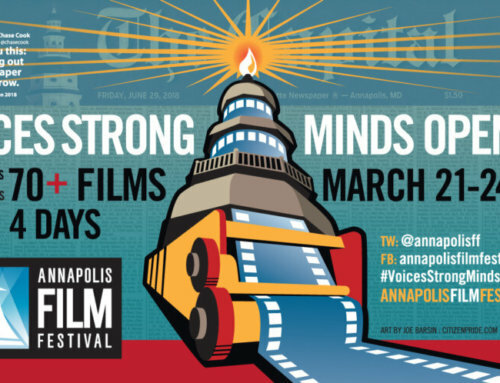 And then sail right back to Annapolis, of course, because April marks the start of outdoor festival season in the region.